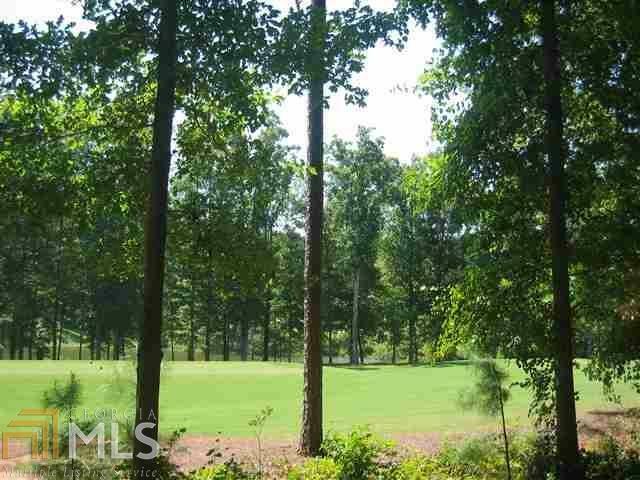 One of the best golf lots in Reynolds Plantation with the unique combination of great Golf and Lake views. 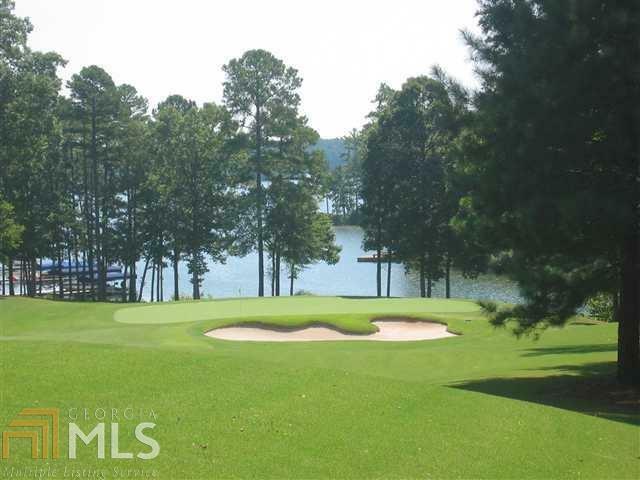 Situated in between the Par Three 3rd and Par Five 4th holes of the Cove Nine at The National, the setting could not be more picturesque. 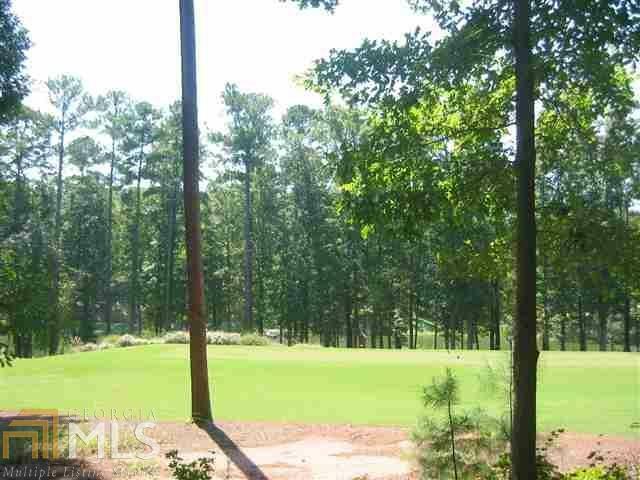 You will have wonderful golf and lake views from almost every room in the house. 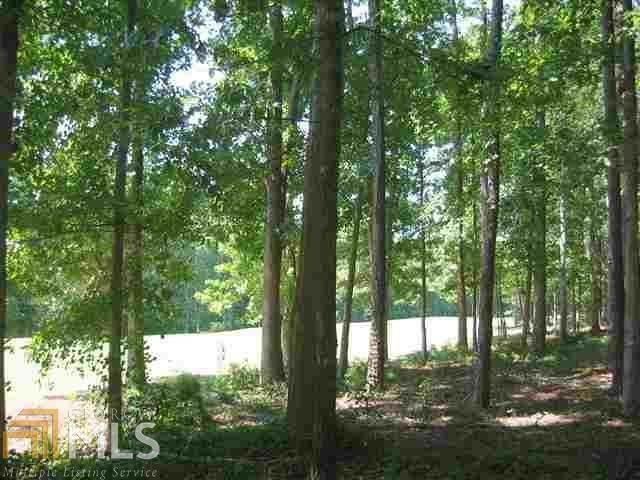 There just won't be anymore golf course lots this one in the future.